1) It should be for YOU - not for anyone else. 2) Don't be discouraged if you're not seeing results at first. Everything takes time. 3) Make it a lifestyle, don't expect the weight to stay off if you're only putting in effort for a month. 4) Your end goal should be realistic, not everyone can look like a model. Learn to love yourself. Personally I'm trying to lose weight to be healthy and feel strong. I've been having health problems for the past couple of years due to bad eating habits and an unhealthy lifestyle, but am slowly making changes to my diet and lifestyle. It's OK to have cheat days (in my book at least) because you shouldn't deprive yourself, but everything in moderation. Wow, this is one of my favorite pics of yours ever! It's so pretty! Great tips, all of this is all true. I have learned to love healthy foods and I love your shoes. Haha, I'm ranting way too much! Great advice, Sharon! 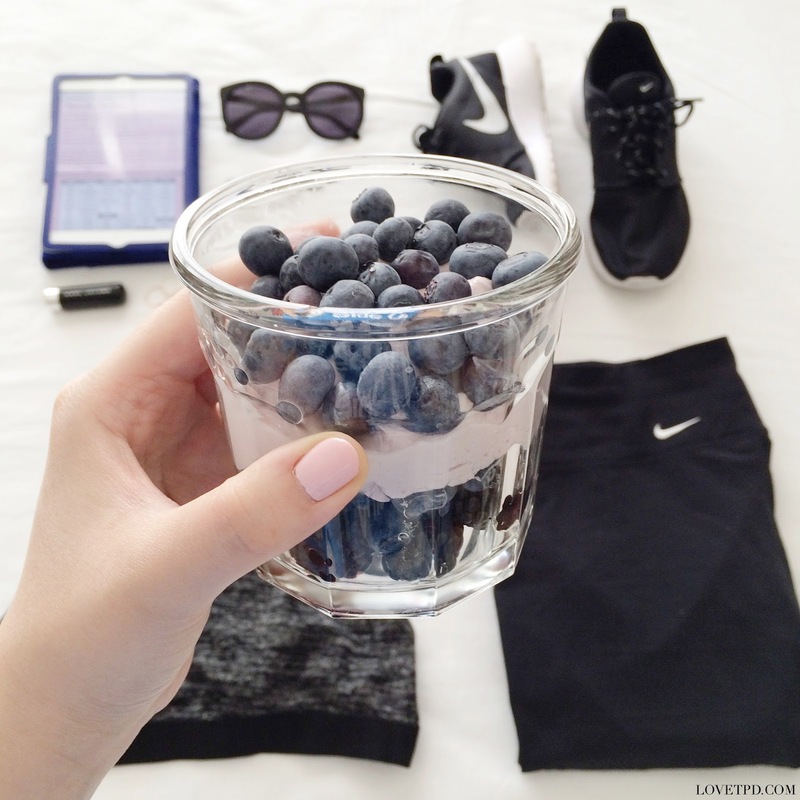 Like you, I realized that I mostly wanted to be fit and eat healthier. I love food too much to deprive myself from it, but I do compensate with extra workout (jog, bike...) and not overdo it when it comes to servings. Good luck on your wellness goals!